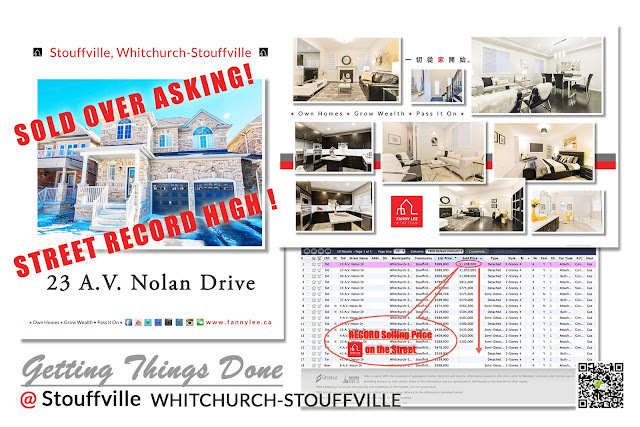 Stouffville (of Whitchurch-Stouffville) has been rapidly developing. With its proximity to Markham and yet more affordable pricing, there are plenty of interests in Stouffville properties. We have been representing sellers and buyers in the area for past few years.